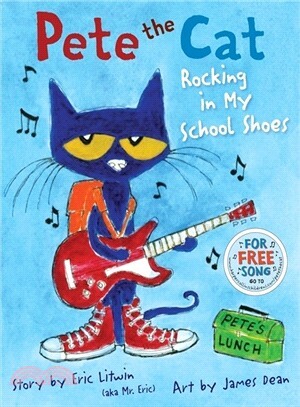 Pete the Cat is back?and this time he?s rocking in his school shoes. Pete discovers the library, the lunchroom, the playground, and lots of other cool places at school. And no matter where he goes, Pete never stops moving and grooving and singing his song . . . because it?s all good.